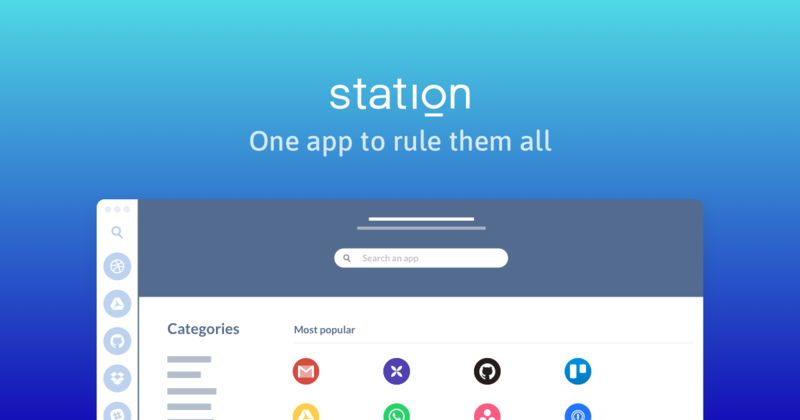 As someone trying to fully adopt station as a complete all in one place for my apps I’d like to request Mattermost as a supported app. Many of the open source projects which started out using Slack have moved to Mattermost or Rocket as a self hosted alternative to paying absorbent monthly fees. Open the app-store and click on the "+" button in the bottom left corner. Totally agree @David_van_der_Leij : we’re currently working on live custom app integration.